When I first speak with potential c-suite clients, we discuss their job search target and goals, and which of the services I provide they’ll need to accomplish their career goals. 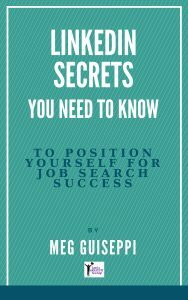 They often want to know more about biographies — what they are, how they differ from resumes, and if they really need one. I’m sure you’ve read a typical bio that walks you through the person’s career progression and provides hard facts. Aside from touching briefly on marital status and perhaps hobbies, they lack vibrancy. They give you little feel for what kind of person you’re reading about and what drives them. A brand biography is a storytelling tool that breathes life into an otherwise flat rehash of your resume. For job search and career management, a bio affords the opportunity to reinforce your brand with storytelling in a way that a resume doesn’t allow. Personalize your C-A-Rs stories and use them to reinforce your brand attributes and key strengths. Generate chemistry around how you use your key personal attributes, passions, strengths, and motivated skills to make things happen for employers. 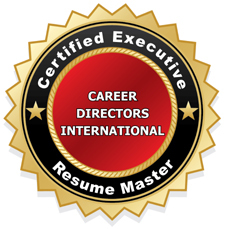 At the senior executive level, your career bio and executive resume work in tandem as the foundation for all your personal brand marketing communications online and offline. When I’m creating online profiles for clients, I use pieces of both their resumes and bios, mixing it up a bit to distinguish profiles from each other, and provide a little additional info in each. 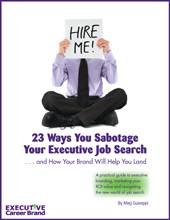 Below you’ll find basic guidelines to write your executive biography. 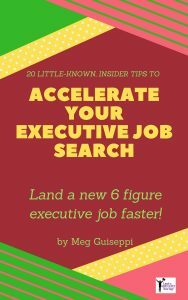 To do an even better job, use my Executive Job Search Worksheets Package, which includes a much more refined Executive Biography Worksheet, along with the other 3 in depth worksheets I actually use with my clients, to write their LinkedIn profiles, executive resumes, biographies, cover letters, etc. You’ve been asking for my client worksheets. Now I’m offering them to everyone. What are 3 or 4 defining moments for you as your career progressed? Think of events or things that shaped your career path, had the most impact on making you who you are today, and led you to add value to your companies. 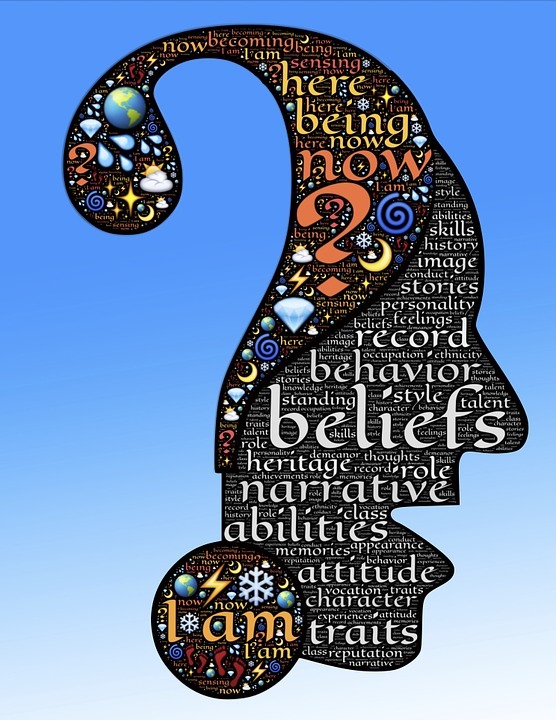 Which of your personal attributes have been most beneficial to you in your career? Explain why. How have adversity and challenges made you stronger and a more valuable employee? What are the two or three most important lessons you learned along the way that others could benefit from? Who have you mentored and how did your guidance impact that person, your team, your department, and your company? How do you describe your leadership style? Pack a punch in the first paragraph. Compel readers to want to continue to the end. Capture attention by leading with your brand positioning statement, or a quote from an industry celebrity or subject matter expert. Or compose a quote of your own that encapsulates your brand value — it could be something that others tell you you’re always saying — or a direct quote about you from someone you’ve worked with. Or, you can be more personal by beginning your bio with a story about what led you to your career choice. Make it a good read! The writing should come from your own voice and follow a consistent theme reinforcing your brand attributes. For instance, if you’re known for turning around failing business, weave that driver throughout your mini-career stories. Format the document for visual appeal and ease in reading. One innovative technique is to include high-impact sub-headings throughout, which is also an opportunity to build in more relevant keywords. I used this innovation in my own brand bio, which I used for my website About page. Include a sneak peek into your life outside the workplace. Definitely write about your community involvement and any volunteering activities. The commitment to giving back is an important trait for any leader worth her or his salt. At the end of your bio, talk about your spouse and children noting briefly what they’re doing. Talk about your leisure passions and hobbies, but take it a little further than just listing them. Often your key brand attributes come into play when you pursue these activities. Wrapped up in a brief story, your favorite pastimes can spark interest from those who also have those interests. The “About” page on your blog or website, or your company’s website, is actually your bio. Remember that because most recruiters and hiring decision makers are searching online to source and assess top talent, they may see your bio (or About page) before they see your resume. It has to stand on its own as a personal marketing document. Bios are essential introductions for speaking engagements. When making a presentation or giving a speech, give your bio ahead of time to whomever will be introducing you. Encapsulate your full bio into a tidy one or two paragraph mini-bio to include when you guest blog, write articles or white papers, or publish anything online or offline. Follow up networking events by sending your bio (or variation) to people you’ve connected with. It’s less formal than your resume. How many times do you see a LinkedIn profile with every second sentence that starts with I…..will you be posting some suggested ‘lead in’ words to be used instead of “I” in another post soon? I hope so as the information you share is very helpful! Thanks for commenting, Rolf. You make a good point. No one is likely to be engaged in content where each sentence begins with “I”. 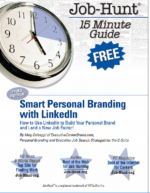 Although I like to speak from the first person voice as I write my clients’ LinkedIn summaries, it’s important to avoid overuse of the “I” lead-in, and make it an interesting read. Your tips and words are invaluable! Thank you for taking the time to add some new areas of thought to C-level aspirants. I have a question regrd biographies – should it always be written as a 3rd person’s account of yourself? Will this not seem fake? However, I also realize repeating the “I” over and over again in a biography might seem boastful. Good question! Biographies don’t always have to be in third person voice. First person can be used to change things up and use a different approach, but I would advise being careful with this, depending upon your industry and how you’re using the bio. Each person and situation are unique. Also, as you say, you’ll want to be careful not to start too many sentences with “I”. Is it appropriate add a photograph to an executive bio? Thanks for your question, Jen. Yes, adding a photo to your executive bio is quite appropriate, and done often. But, assuming you have a LinkedIn profile with photo (as you should) as part of your personal marketing portfolio, it’s not necessary to place your photo on your bio. Great tips! As a speech strategist and executive coach, I always provide a speaker introduction before a presentation. It should be different from the one you have on your website or that you send with your CV. A speaker introduction needs to rev up the energy in the room so the audience is excited to hear you speak. You make a great point, to have a different intro for speaking than what’s on your website. It’s a good idea to mix up your content for various purposes. Thank you SO MUCH for this post! I found it very informative and inspiring. Can’t wait to get started on my CEO’s bio!! Charity, I’m so glad you’ve found my post helpful. Good luck writing the bio.